With so many beautiful places to explore – here are our top 15 reasons why you should visit us at the southern-most tip of Africa. For international travellers visiting with stronger home currencies, South Africa is a paradise destination. 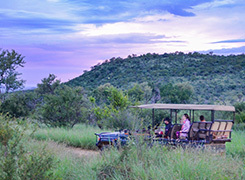 The favourable exchange rate means guests are able to enjoy an array of quality activities, delicious food, bespoke wine, informative tours and multiple safaris – depending on what your chosen favourites are! 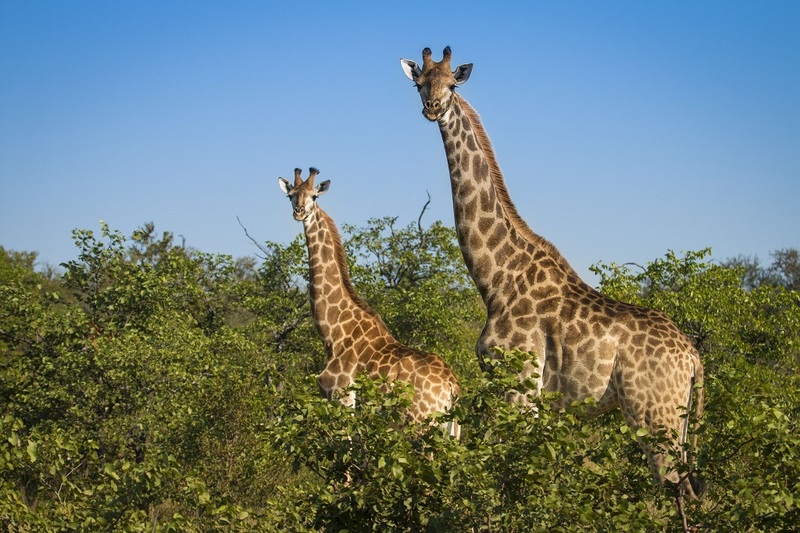 South Africa is host to all the ‘wild’ animals that you knew from your childhood. 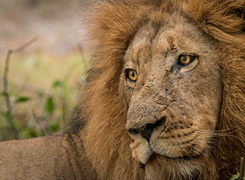 Not just the full cast of The Lion King, but due to South Africa’s varied terrain, you can see everything from adapted desert-dwellers like pangolins and anteaters in the heart of the Kalahari, to the elusive leopard in the dense river-side brush in the southern Kruger. And don’t forget the famous Big Five; lion, leopard, elephant, rhino and buffalo. 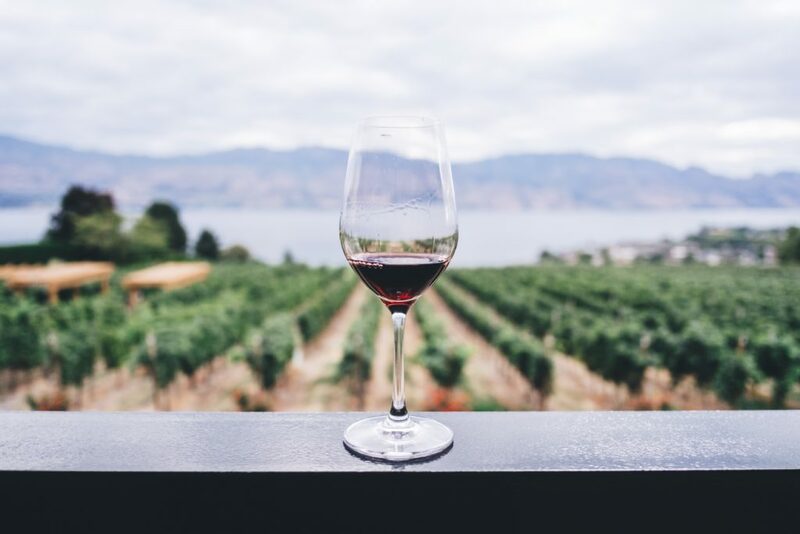 The wine culture of South Africa is world-renowned, and we have several wine routes, wine festivals, wine estates and wine tasting to tempt the connoisseur. The most famous probably being Constantia Winelands in the Cape which date back over 300 years. 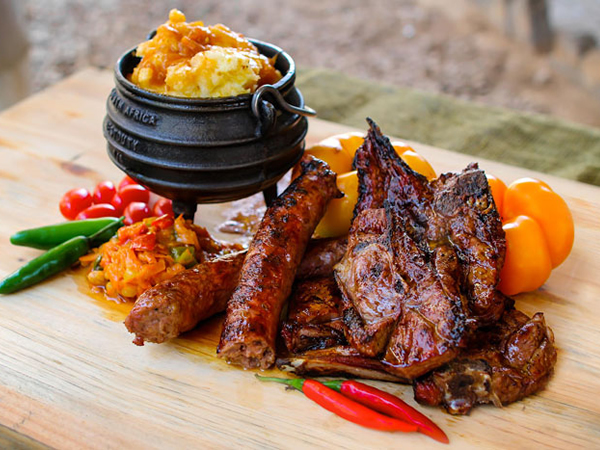 South Africa offers a huge variety when it comes to cuisine. Our food culture has an emerging emphasis on local, handmade and organically grown produce. This has changed the face of the local food market and includes everything from Cape Malay, to Portuguese, braais and biltong. South Africa is a great destination for any adrenaline junkie. With plenty of sunshine, mountains, sea and rivers, adrenaline indulged activities include everything from bungee jumping, to paragliding, abseiling, kite surfing, rafting, mountain biking, hiking, skydiving, deep sea fishing, surfing, scuba diving, snow skiing, and so much more. With the great outdoors, scenery and the beautiful climate, there is always an adventure to be had in our diverse country. Teaser alert!! The Bloukrans bungee jump is recognised as the highest commercial jump in the world at 216 metres, the Cape Argus Cycling Tour is the world’s largest individually timed cycling race, and the Comrades Marathon is the world’s oldest ultra-marathon race. Just saying! 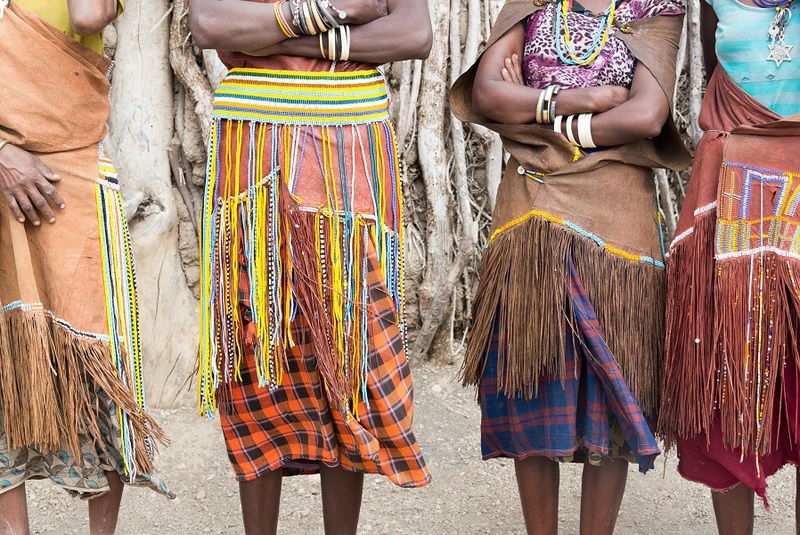 Also known as the ‘Rainbow Nation’, South Africa is a melting pot of fascinating cultures. From English speaking South Africans to Afrikaans, Tswana, Zulu and Xhosa, the people are as diverse as the languages they speak, and yet they all live in the same country, sometimes only a suburb apart. Here, you’ll hear several distinct accents in our English, notice many different faces and taste a rich fusion of flavours in our cuisine. How far back do you want to go? We have the Cradle of Humankind, where the 2.3-million-year-old fossil nicknamed Mrs. Ples was found. 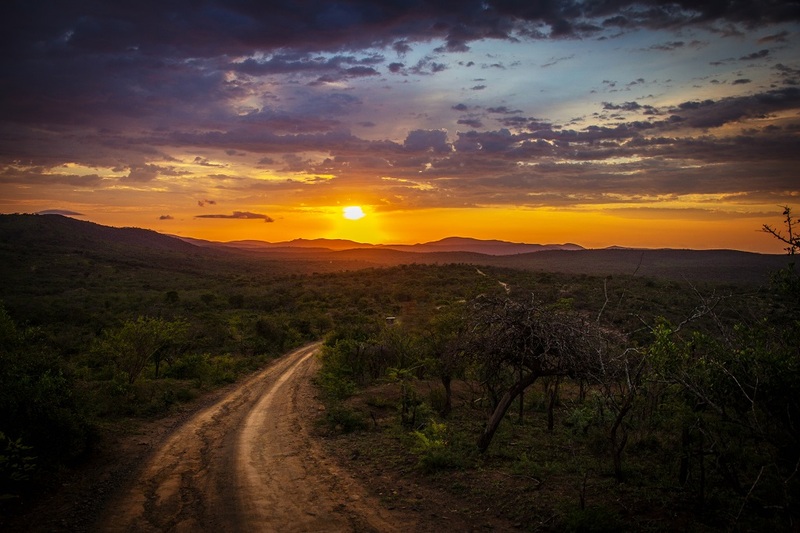 For a taste of more recent history, you can visit the KwaZulu-Natal Battlefields where British soldiers, Boer commandos and Zulu warriors battled back in 1875. 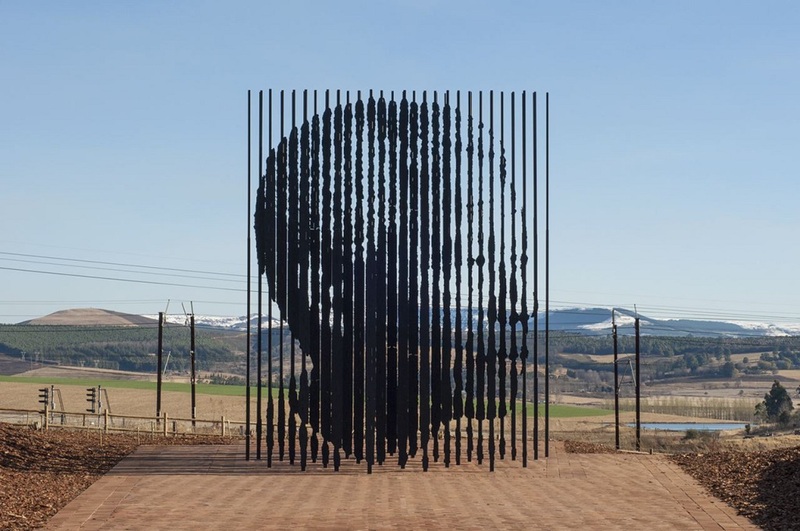 And of course, who can visit South Africa without mention to Nelson Mandela’s struggle for freedom. 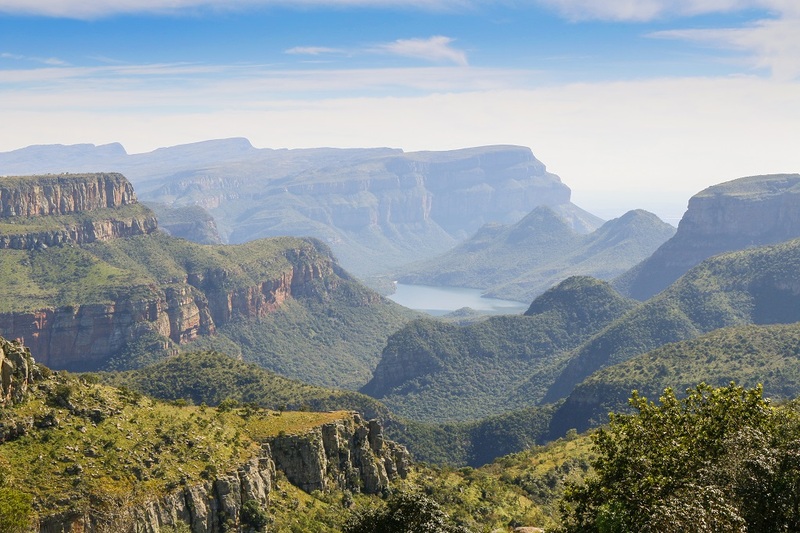 In total, South Africa boasts an impressive array of 24 National Heritage sites, and 8 World Heritage sites. 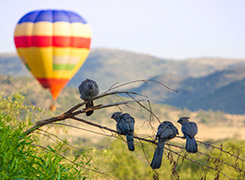 Situated in the southern hemisphere, South Africa’s seasons are the opposite of those in the northern hemisphere; making it ideal for those living on the northern half of the globe, looking to flee from the cold winter and soak up the warm sunshine in the south. Did you know that Durban, Ballito and the beaches of the KwaZulu-Natal Coast average over 300 days of sunshine a year? South Africa is the world’s 3rd most biodiverse country and is the only country in the world holding its own floral kingdom. A large part of the country is semi-desert, but there is also a very long coastal line, multiple mountain ranges, as well as plenty flower varieties, forests, and savannah areas. 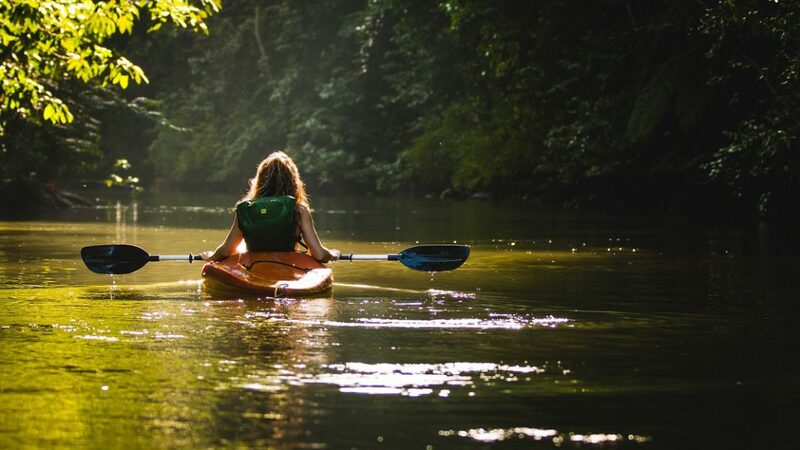 All the way along South Africa’s Garden Route and KwaZulu-Natal’s Indian Ocean coastline – you’ll find long stretches of pristine golden beaches that become warmer the further north you go. There are numerous tropical coral reefs and excellent diving and snorkelling spots littered along the coast. 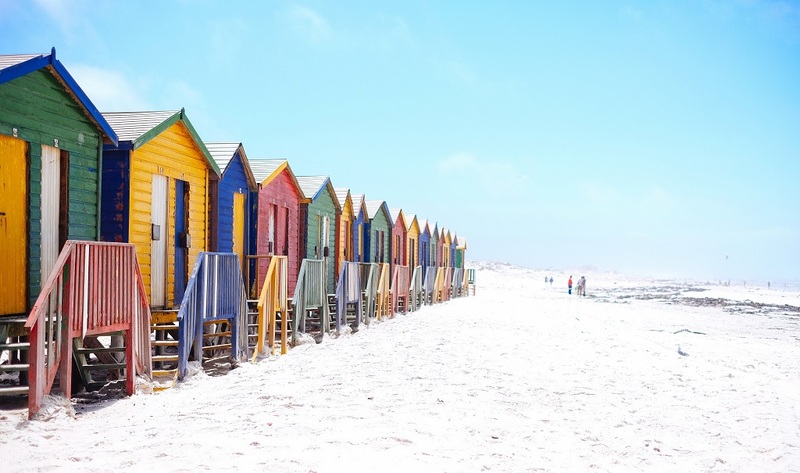 Cape Town arguably has the best urban beaches in the world, from fashionable Camps Bay near the city centre to Boulders Beach known for its comical colony of endangered African penguins. Prestigious UK newspaper, The Telegraph held a vote for their 2015-16 Telegraph Travel Awards. According to the publication, 75 000 readers voted for their favourite destinations, airlines, tour operators and so forth. 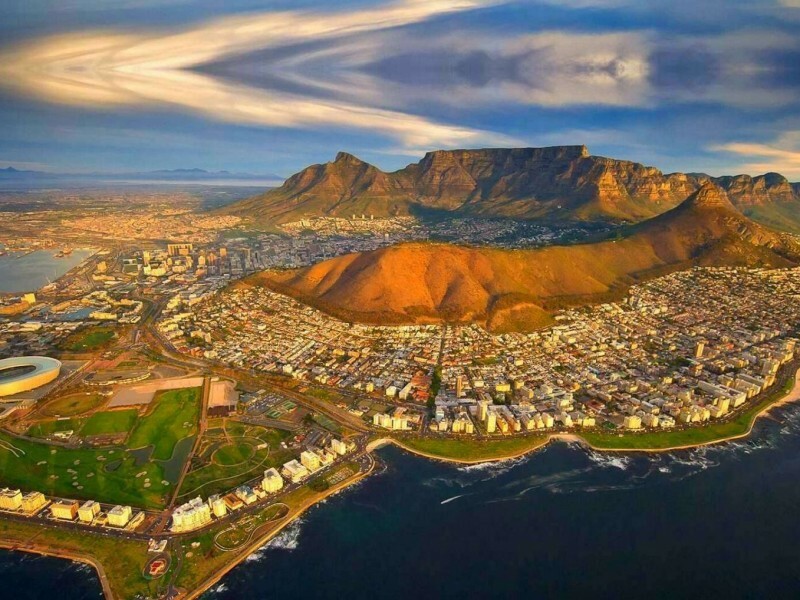 Not only was Cape Town voted the best City, it has won this honour for the fourth consecutive year. That means our standard as a world-class city and holiday destination has not dropped in popularity. Even if you stay on shore – South Africa is one of the few places in the world where it is possible to watch migrating whales from the comfort of the shore. Whether it be the beach, local café, restaurant, or even from the comfort of your hotel bed. 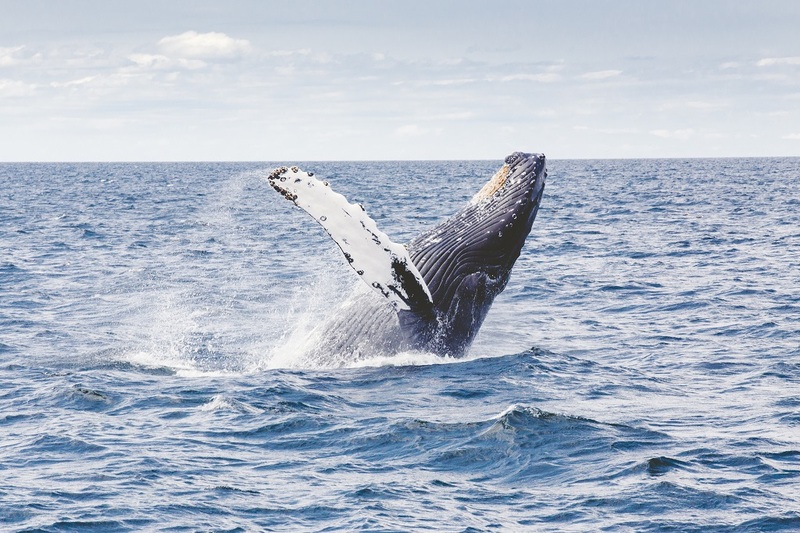 Hermanus in the Western Cape is specifically known for some of the best land-based whale watching in the world. The sardine run of southern Africa occurs from May through July when billions of sardines spawn in the cool waters past the African continent, and then move northward along the east coast of South Africa. 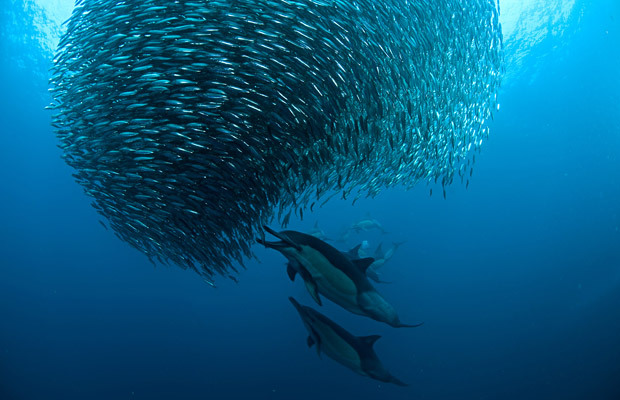 In terms of biomass, researchers estimate the sardine run could rival East Africa’s great wildebeest migration, and their sheer numbers create a feeding frenzy along the coastline. This is an event for everyone to enjoy – be it bird watchers, marine-life enthusiasts, amateur or highly experienced divers or snorkelers. Experience the Sardine Run beneath the waves or above; either way it has been described as one of the greatest marine spectacles on earth. We’ve got one of the best luxury train trips in the world (if you have £800 to spare). 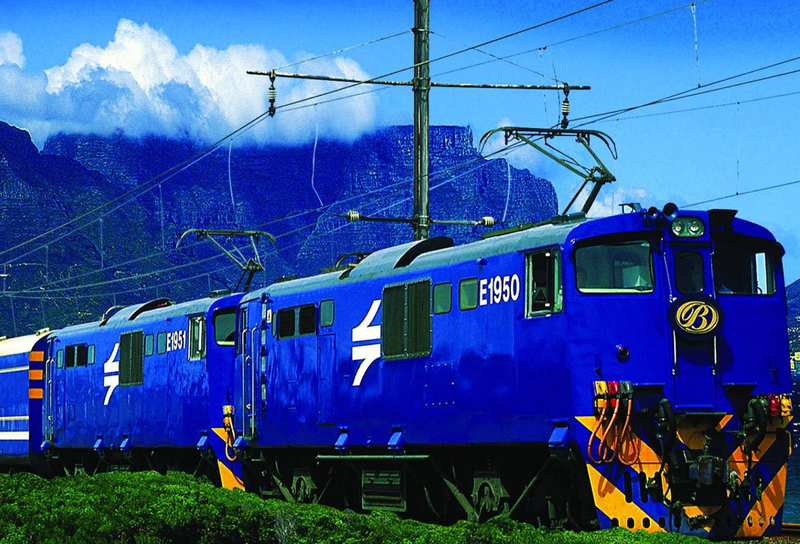 The Blue Train travels about 1 600 kilometres between Cape Town and Pretoria, and meals, drinks and even Montecristo Havana cigars. 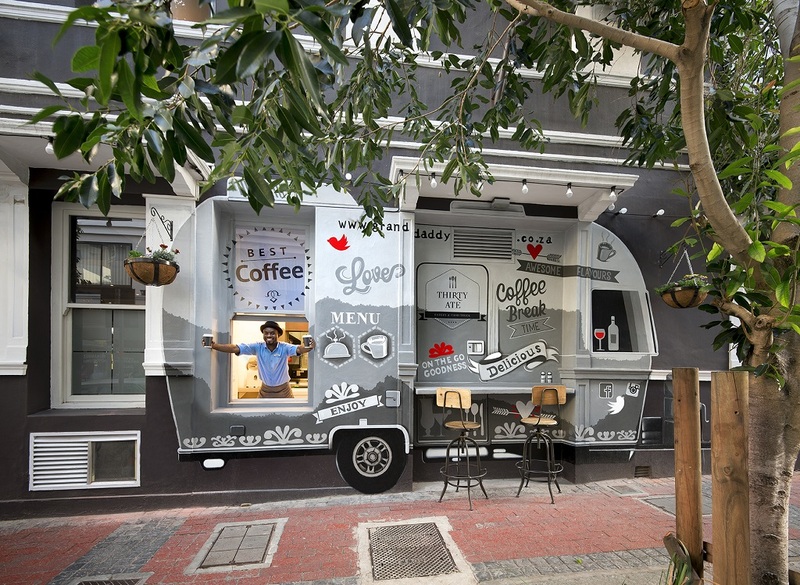 are included in the fare, plus there is an extensive list of South African wines available. Kings and presidents have indulged on this magnificent, moving five-star “hotel-on-wheels”. The Blue Train boasts butler service, two lounge cars (smoking and non-smoking), an observation car, and each carriage compartment is soundproofed, fully carpeted, and features its own en-suite bathroom. The off-road and 4×4 culture in South Africa is huge. Even though the general road infrastructure is really great, there are many 4×4 trails for any off-road lover. 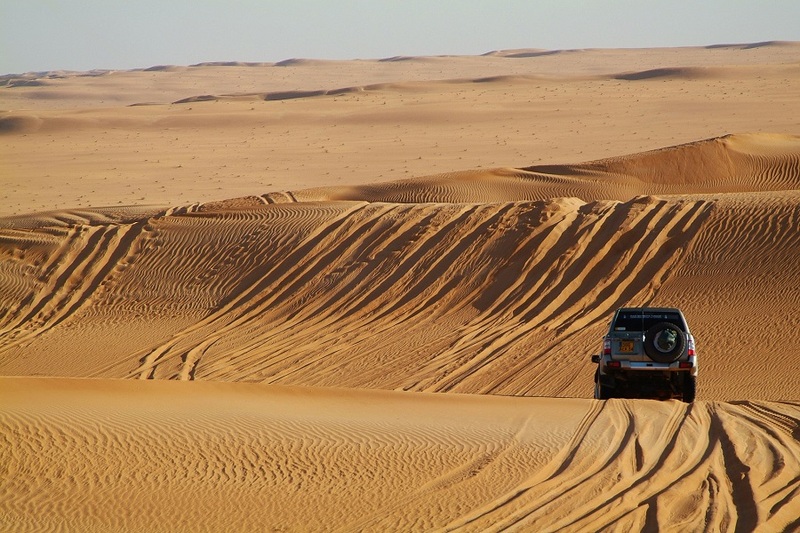 Even some national or nature parks are best explored with a 4×4 vehicle. The famous Sani Pass between Lesotho and South Africa should only be visited with a 4×4, same for the Baviaanskloof and some routes in national parks like Mountain Zebra and Karoo National Parks. or your next golf adventure.